In order for the body to operate properly, every organ needs to be at the top of its game and performing ideally. This is especially true for the liver, an organ located in the right upper quadrant of the abdomen, secured by the ribs. 1.Stomach problems- everything from vomiting and nausea, to food poisoning, migraines, vertigo, depression, early pregnancy, and motion sickness can be alert for liver damage. These symptoms may easily warn about kidney disease as well. The symptoms occur due to the liver’s inability to eliminate toxins, which is instantly followed by nausea. If you notice any of the symptoms, make a doctor’s appointment. 2. Different urine color – what causes the urine color to change is actually the presence of bilirubin in the blood in high levels. You may notice a more orange amber, and brown colors while urinating. As the liver is incapable of eliminating the bilirubin, the kidneys take over that task. 3. Digestive tract problems- when the liver is ill, it cannot produce bile, and it is usually followed by diarrhea can increase. Standardly, when bile is missing, there is an increased fatty foods intolerance, irritable bowel syndrome, gallstones, alcohol intolerance, abdominal bloating, and constipation. 4. Diarrhea, constipation and intestinal bleeding– if your liver is harmed, you will most probably experience bleeding of the intestines, resulting in diarrhea and constipation. 5. Abdominal discomfort – this is one of the most common symptoms of liver damage. 6. Fluid retention – this symptom occurs in the early phase of liver damage and happens in both the feet and ankles. What causes this condition is usually lymphatic disease, heart failure, kidney issues and hormonal irregularities. 7. Abdominal problems- this indication of liver damage is followed by cramping, pain or bloating, especially in the lower abdomen. You will also witness occurrence of ascites, which is basically a built up fluid inside the abdomen. This may further cause portal hypertension or high blood pressure in the abdomen’s blood vessels. 8. Chronic itching- when the liver is damaged, the skin gets more irritated and itchy and super sensitive to touch. You could also be dealing with bruising and veins exposure if this happens. 9. Stool color changes – this symptoms is also closely related to bile insufficiency, which can lead in stool color changing- it can go from clay colored to pale yellow, or gray. The worrying point should start if this condition is persistent for longer period of time. 10. Lack of appetite– the liver’s bile helps decompose fats and enhances digestion. When the food you consume is not thoroughly digested, this may interfere with the will to eat and can force you to lose weight. 11. Jaundice – this health condition is manifested with a change of color in the eyes, fingertips, tongue, and skin into yellow. Whenever the bilirubin levels in the blood are elevated, jaundice occurs. 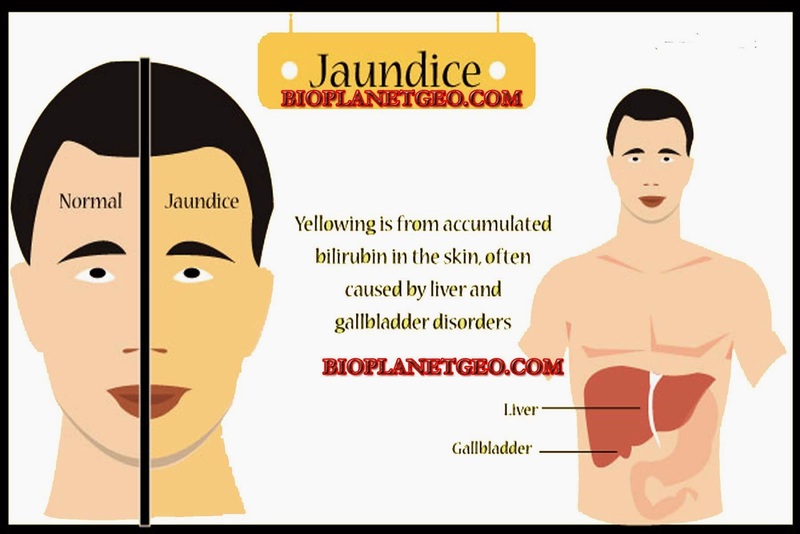 Also, jaundice can be direct link to other diseases, usually related the gallbladder or pancreas. 12. Fatigue and body sickliness – out of all of the above, this symptom is probably the most direct to liver damage. In case your liver is damaged, the organism works a lot more to make up for lost performance, but exhaust itself in the process. Furthermore, the toxins remain trapped inside the body, since they cannot be destroyed by the liver itself. If you witness this symptom, visit your doctor immediately.